the clothing choices offered to girls her size. We visited local dancewear boutiques with no success. Eventually, that struggle led us to shopping in the men's section at JCPennys. Can you imagine the frustration? I had to walk my beautiful daughter through the men’s department to find clothes that she could dance in. I was not having that! The final straw occurred when I attended a dance recital at Zyannia's school. All of the curvy dancers were in clothes that didn't fit. Those beautiful young ladies were wearing tops that were too short and leggings that gave them a muffin top. I was not having that either! 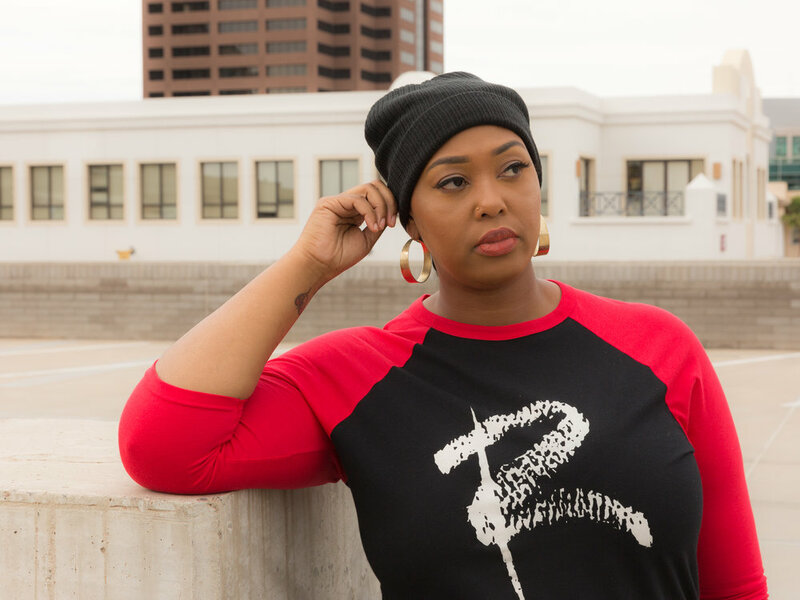 The purpose of Revel is to celebrate curves while providing inspiration and empowerment through clothes for all sizes. Fast forward to now. 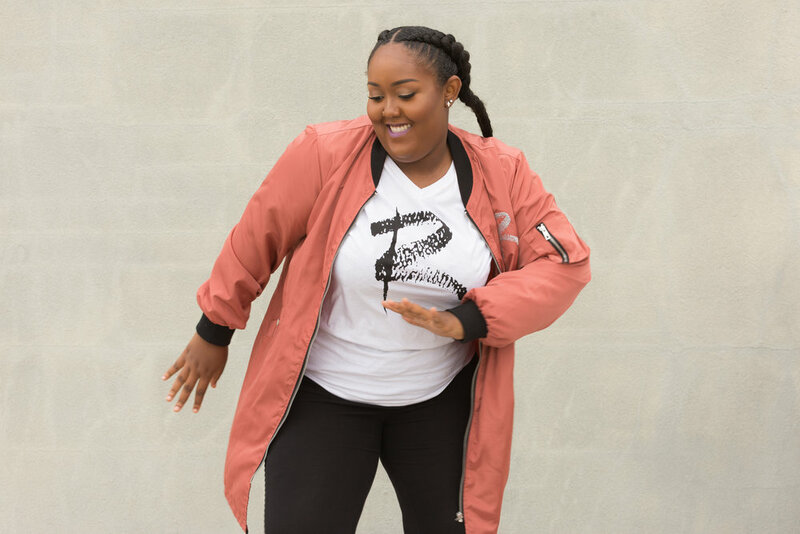 We embrace and encourage dancers of all sizes, aspiring dancer with curves, and dance enthusiast. We truly are more than just a brand. 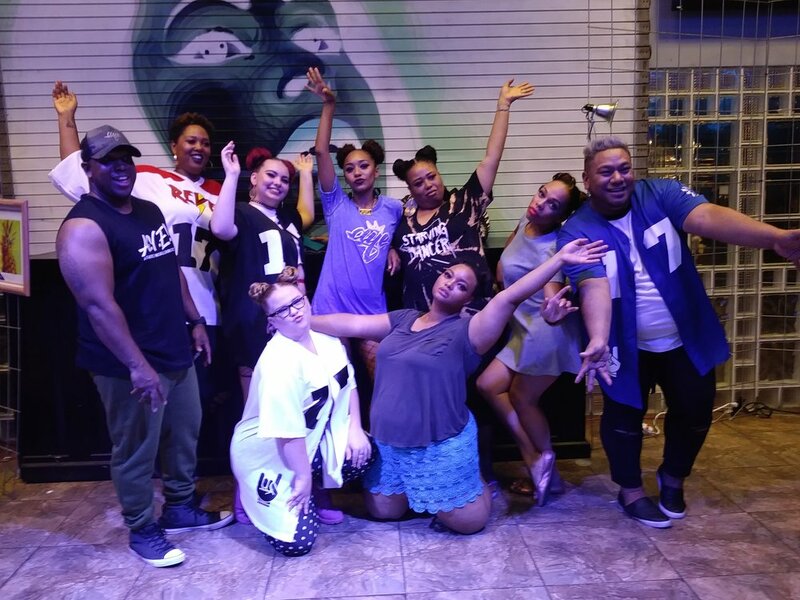 Our community is full of dancers of all sizes, encouraging one another to move freely, without limits. Our Facebook community is a safe place to voice concerns, network, collaborate and support each other. We named it Created For All Curves by Revel Dancewear. Size acceptance and body positivity is flowing through the veins of the community. 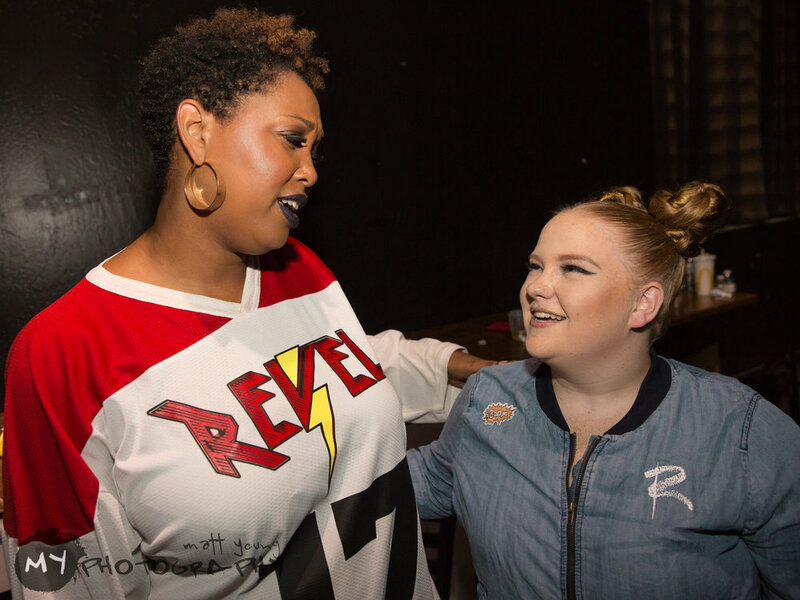 Our goal is to promote our CFAC Community, and Revel Dancewear in a manner that our brand will be recognized in our community as a movement that has changed the conversation regarding curvy dancers and fashion.